Quicksilver Phono Preamp $1595 - completely new design from QS that came out last summer. It uses three 12AX7 tubes. Propels your turntable to a new level. Quicksilver NEW Line Stage $995 - A newly designed line stage from QS that came out 6 months ago. 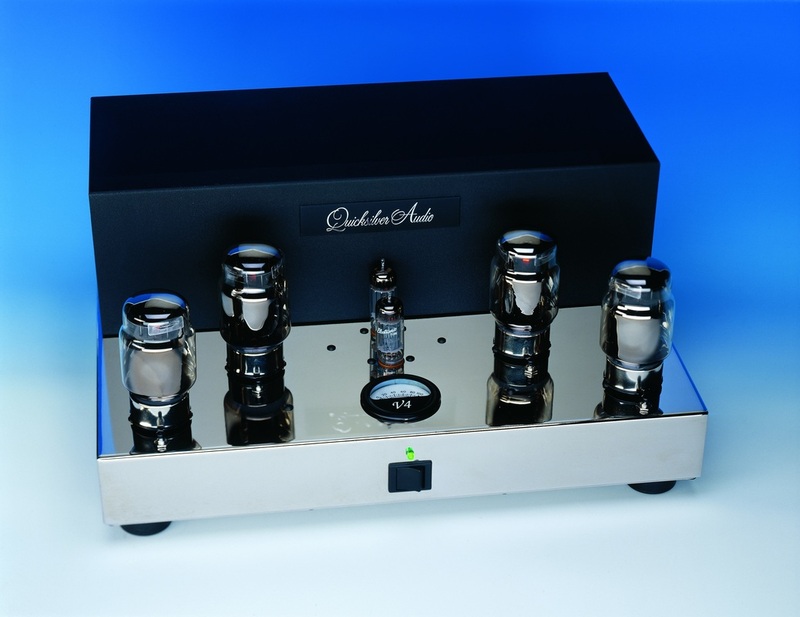 Our customers love this preamp. It represents the goals I had in starting Fort Collins Audio - give people the best music at a reasonable price. Quicksilver NEW Mono 120 $4295 - a pair of mono blocks designed to use the KT150 tubes. This is the best sound in the house.